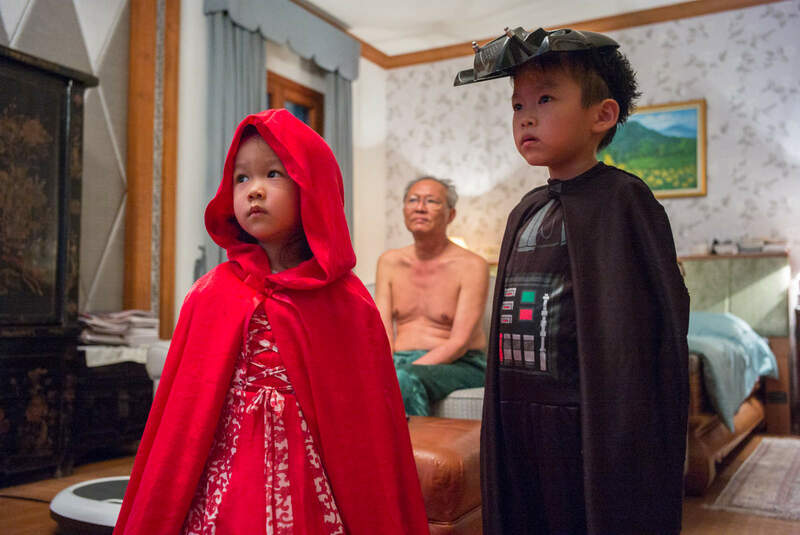 Chotiwat Lattapanit uses photography as therapy and images as memory bank for his children in this latest IPA Mentorship Project. 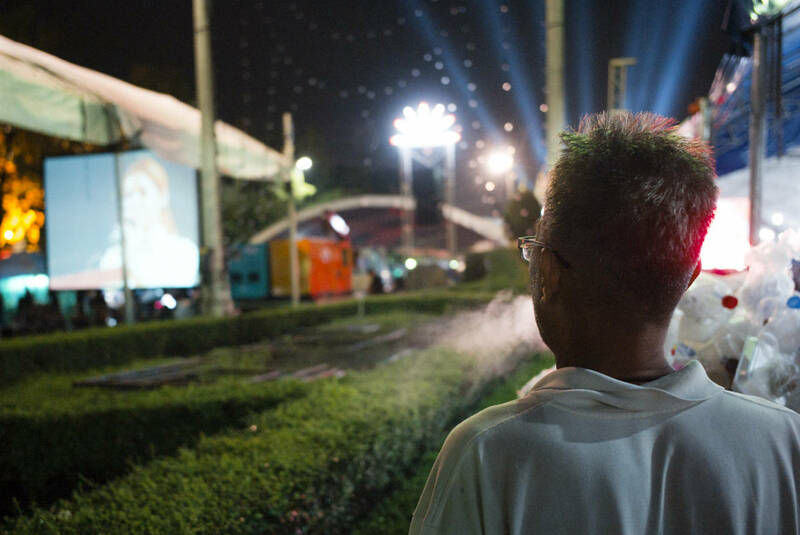 Compelled and moved by his country’s current political turmoil and divide, Chotiwat Lattapanit began photographing the protests in his home city Bangkok. Photo Projects from the IPA Labs & new Mentorship Program. It has been a few months now since we launched IPA Labs, our new distance learning and collaboration initiative. 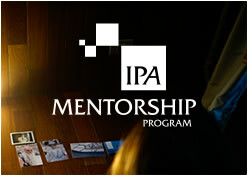 We are now happy to introduce the IPA Mentorship Program. Thailand’s Anti-Amnesty Bill movement depict a glimpse of hope that Thai people can actually come to common consensuses politically. A selection of street photographs taken in Bangkok, Thailand by the participants of the IPA Street Photography Workshop BANGKOK in August 2012.